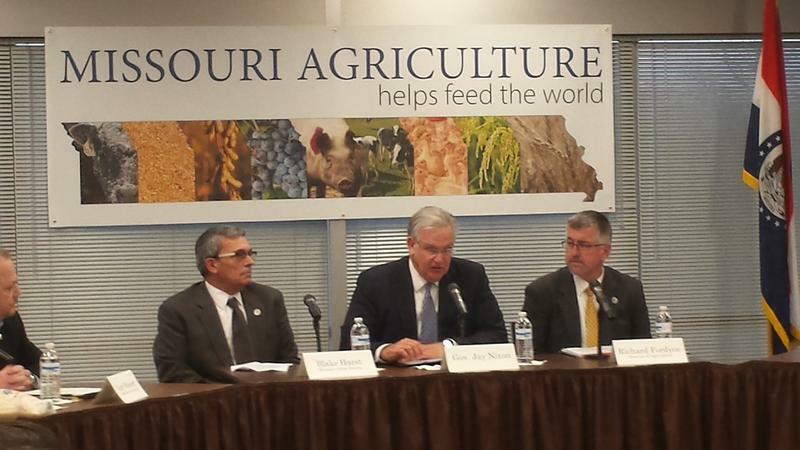 A bill aimed at bolstering Missouri's agricultural industry is headed to the governor. 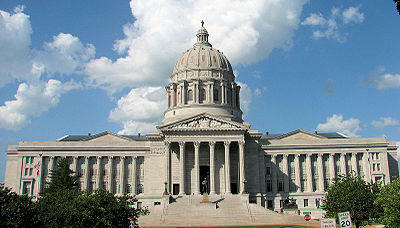 Missouri senators on Tuesday voted unanimously in favor of the measure, which previously was approved 101-48 by the House. If signed into law by Democratic Gov. Jay Nixon, it would allow trucks to haul larger loads of cattle and grain at certain times, and would protect livestock farmers from liability if someone is injured on their farm. Nixon vetoed a similar bill last year, citing a contested proposal to classify farmed deer as livestock. That element was removed from this year's bill. Agriculture bills have been among the first passed by the Republican-dominated Legislature this session. A measure to help dairy farmers also was approved and sent to Nixon. After jumping up in value over the past few years, farmland in many of the Plains states has slowed down in its appreciation. 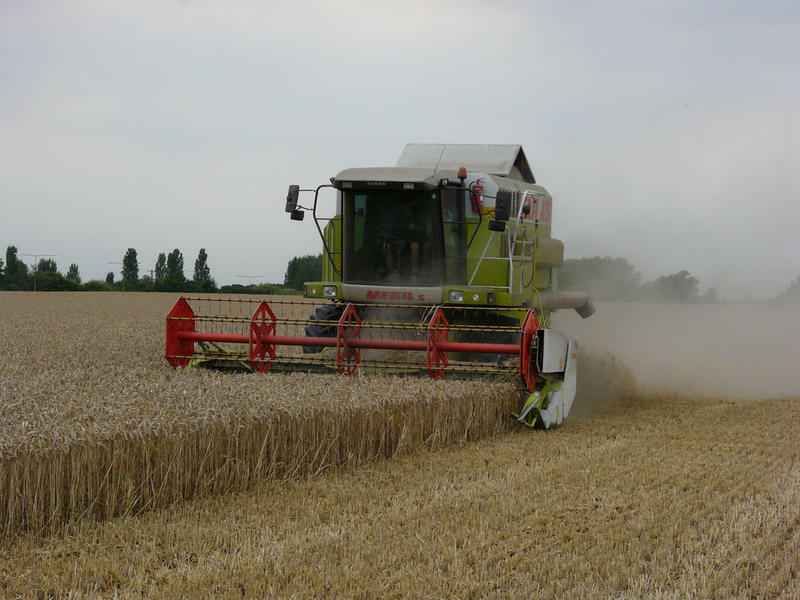 A bumper crop, cheap prices for grain, and the lowest predicted farm income in five years have all taken a swipe at the value of farmland. Overall, states in the region, including Nebraska, Kansas, Missouri and Colorado, have farmland value hovering about 1 to 2 percent above its worth this time last year.